The National Commission on Disability has rolled out a countrywide survey, according to the Department of Public Information (DPI). According to DPI, the survey is intended to locate persons with disabilities, classify their conditions and identify their respective needs. At the end of this process, all the relevant data gathered will be forwarded to major administrators for consideration in their decision making. 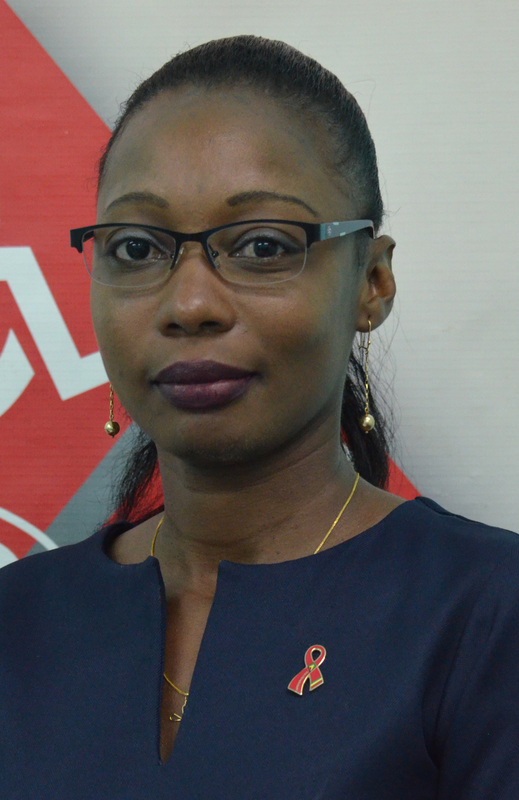 According to Communications Officer attached to the Commission, Avonel Corrica, the survey aims to determine the needs of persons with disabilities as it relates to health, education, housing and access to public facilities among other critical inputs that government and other policymakers can influence. “For this survey, we are going to various houses, in the ten administrative regions, to locate persons with disabilities, find out their needs and whatever is required in terms of education, housing and so on,” Corrica said. She added that the survey has been conducted in Regions Two, Three, Five, Six and Ten. The Commission will start the exercise in Region Four shortly. The reports on the findings of the survey will be officially presented in 2019. DPI said that when the government is preparing a budget and planning to build new facilities, add new programmes, lobby for international funding among other things, the needs of persons with disabilities, for example, a ramp for disabled persons when constructing buildings, will become a determining factor. Also, for the hearing and speech impaired, public institutions will be expected to have in place, persons specialising in sign language to help with communication.